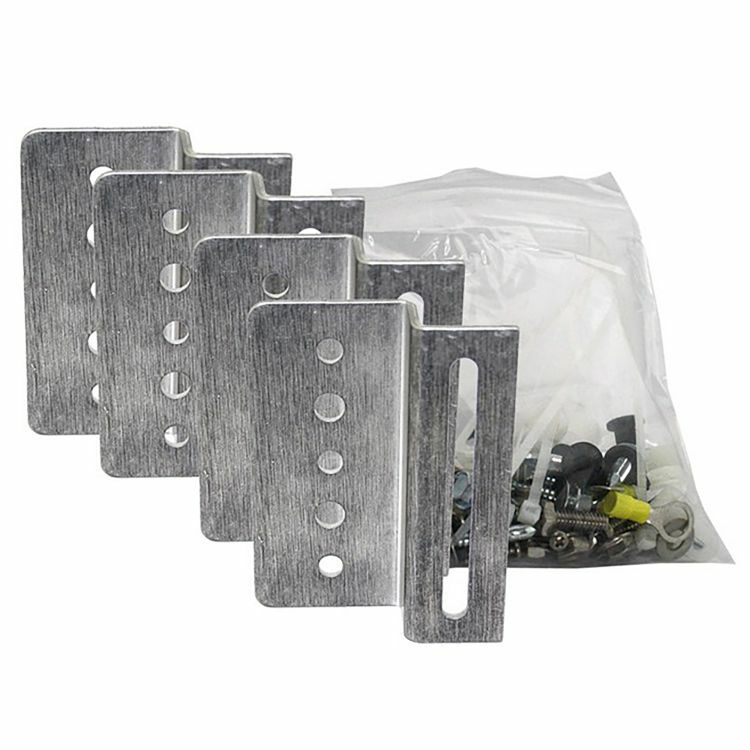 The SM5-KIT includes four sturdy 5-hole Aluminum mounting brackets with stainless steel hardware required to securely fasten a solar panel to the roof of your Recreational Vehicle (RV) or any other flat surface. Stainless Steel can be subject to a process called “thread galling” in which bolts can twist off and/or the bolt threads seize to the nut’s thread. Apply anti-galling lubricant available at most hardware or auto-parts stores to all the stainless steel fasteners before installation. If anti-galling lubricant is not available, any standard lubricant will minimize the occurrence of “thread galling”. 4 Stainless steel serrated flange bolts ¼”-20 x ¾"
*Flat Rate Shipping Valid within the lower 48-States. Do you own the SM5-KIT? Please, tell us what you think about it. It helps us provide you with better products. Please note that it may take up to 72 hours for your review to appear.